The commander of Syria’s Western-backed militant group has rejected to take part in negotiations aimed at resolving the deadly war in Syria. Leader of the so-called Free Syrian Army (FSA) General Salim Idriss made the remarks in an interview with Al-Jazeera news channel on Tuesday, a day after UN Secretary-General Ban Ki-moon said that the long-awaited talks would be held on January 22. “Conditions are not suitable for running the Geneva 2 talks at the given date, and we, as a military and revolutionary force, will not participate in the conference,” Idriss stated. 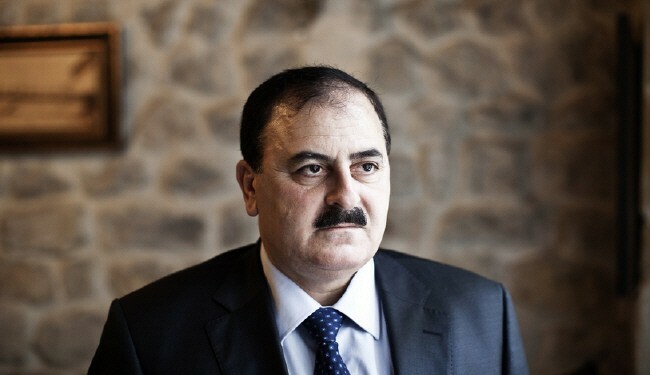 Idriss added that the FSA would continue its battle against the Syrian government.